My name is Tim Schurink, I'm 25 years old and live in the Netherlands. I graduated as a 3D producer at the college of multimedia in the summer of 2012. 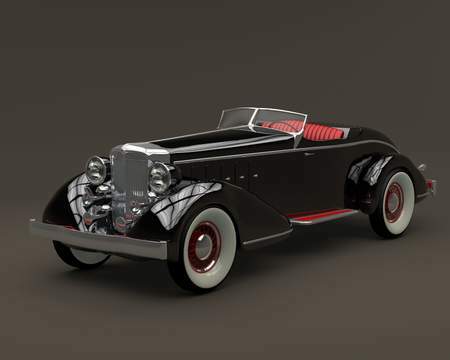 I'm currently working as a freelance 3d modeler.